Lock in a great price for Guxiang Hotel Shanghai – rated 8.2 by recent guests! The room was very spacious and clean. Breakfast was fantastic. Location is very good. Pillow too soft .air cond fix on 26 is rather warm.the buffet food really bad except the beer. Great place, perfect location 3 minute walking to subway station. (East Nanjing Road Station) Room was confortable, everything very clean and the room was big enough for two. Food from room service is very good. Central location, a truly non-smoking hotel (for a Chinese brand hotel anyway). 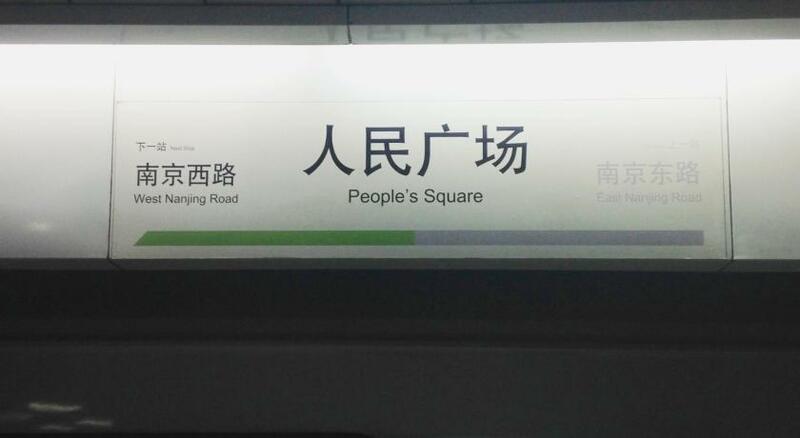 Liked the proximity to Nanjing-Lu and to metro stations. Hotel give us free upgrade to business suite room. Location is superb even it 500 meters away from metro because it has a lot of shop along the way. Great restaurant just next to the hotel. The service in the hotel is very good. I left one of my luggages in the hotel for the whole week, since I was travelling abroad, this was good. In addition I got an upgrade in the room, which is always appreciated. Great location, clean room but the room was a bit dark even you turned on all the lamps in the room. One of our best sellers in Shanghai! Offering stylish rooms, GUXIANG HOTEL SHANGHAI is around 500 feet from Nanjing Road East Station in downtown Puxi. It features 5 dining options, a spa and indoor pool. GUXIANG HOTEL SHANGHAI is around a 15-minute walk from The Bund, Shanghai Museum and People’s Square. It is around a 30-minute drive from Hongqiao Airport. GUXIANG HOTEL SHANGHAI is around a 40-minute drive to Shanghai Disneyland. Elegant rooms at GUXIANG HOTEL SHANGHAI are fitted with marble-tiled bathrooms. Each room has a flat-screen TV, mini-bar and tea/coffee maker. Free wired and Wi-Fi internet is provided in all rooms. Guests can relax in the Swedish sauna and steam rooms or work out at the fully equipped gym. The hotel also offers a well-equipped business center. Pin Zhen Xuan Chinese Restaurant serves traditional Cantonese and Shanghai cuisine. For a Mediterranean a la carte and buffet menu, guests may visit the Riveria Restaurant. Drinks and light snacks can be found at the Pavilion. When would you like to stay at Guxiang Hotel Shanghai? This classically furnished room offers free Wi-Fi, a flat-screen TV and comfortable seating. Public parking is available on site (reservation is not needed) and costs CNY 10 per hour. Offering Club Lounge access, this well-equipped room features a fax line, computer, free Wi-Fi and elegant wood interiors. Guests can enjoy club floor benefits which include buffet breakfast, afternoon tea and evening happy hour,etc. Featuring Club Lounge access, this spacious suite has a separate sitting area and a work station with computer, fax line and free Wi-Fi. Enjoy club floor benefits which including buffet breakfast, afternoon tea and evening happy hour,etc. This spacious suite features a separate living area with a sofa, free Wi-Fi and classic interiors. This suite has a hot tub, mini-bar and bathrobe. This suite offers breakfast for 3 people and 1 extra bed subject to availability. This twin room features a sofa, cable TV and electric kettle. Offers fantastic rooms and comfortable accommodations at an appealing rate. 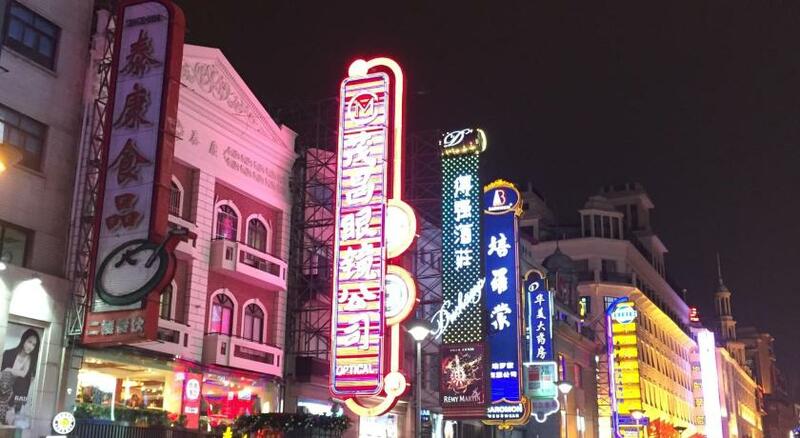 Our hotel near Shanghai Museum offers free parking and a convenient location by subway and bus stations so you can easily visit popular local attractions. House Rules Guxiang Hotel Shanghai takes special requests – add in the next step! One older child or adult is charged CNY 287 per person per night in an extra bed. Guxiang Hotel Shanghai accepts these cards and reserves the right to temporarily hold an amount prior to arrival. Please note that the swimming pool in the fitness center and the gentlemen locker room will be closed for renovation works from 21st January, 2019 onwards. The rest of the fitness center and the ladies locker room will be open as normal. heard construction noise after 10 pm, making it hard for me to go to sleep. The bed was very hard so it was difficult to get comfortable. There is no one outside to assist foreigners with a taxi. You have to order it at concierge and deal with the taxi driver yourself. It would be nice to have someone there that speaks mandarin to assist. There was some consistent humming noise during the day on top floors Club room sandwiches - dry, hard bread. Pointless! The women at the receptions were unfriendly and not helpful. Rooms are too dark. The "concierge" made a really good job. Friendly and helpful. It's really in the city center. Staff was very rude in talking. We requested Shopping street facing room in Booking but they refused to give. We requested to charge extra and give us available any catagory room facing to Shopping street but they refused to listen. They asked us to cancel the booking and stay in other hotel if we desire. Maybe the reception service could be a little faster. In the morning there were at least 4 staff but only 2 managed the clients. Air conditioner stuck on 27 degrees with full fan and on/off switch would work. Eventually was moved to another room. Not very well organized, small rooms , almost nobody speaks no english at all, food was not good, outside building is beautiful, but inside rooms are old. Room services. Room telephone doesn’t work, I asked for repair, but nobody help me. I asked for food in the room, nobody answer me. Staff in need of training. No assitance provided with luggage; staff at reception had to be reminded to greet; no attempt made to assist us with bookings to tourist attractions; no wechat.